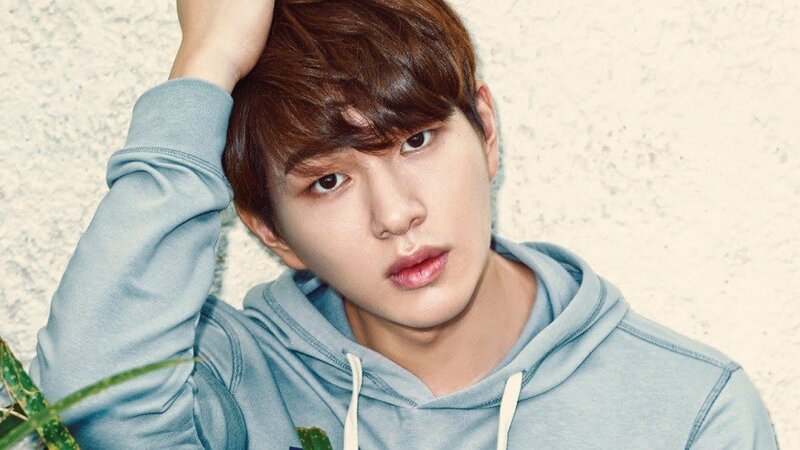 SHINee's Onew is beginning his military service in December! On November 9, SM Entertainment revealed in an official statement, "Onew is enlisting on December 10. 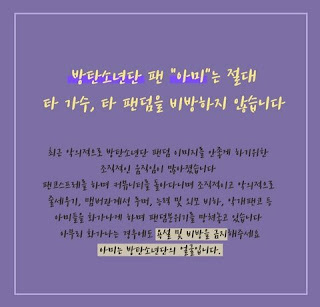 He wishes to quietly enlist, so to respect his wishes, we won't be revealing his enlistment time or base camp location. We won't be holding any separate events either." Onew is the first SHINee member to start up his mandatory military service, and he's expected to serve as an active-duty soldier. Stay tuned for updates on Onew and SHINee!